Need to securely share your bundle and case documents with others? Your in luck. We have just the solution for you. 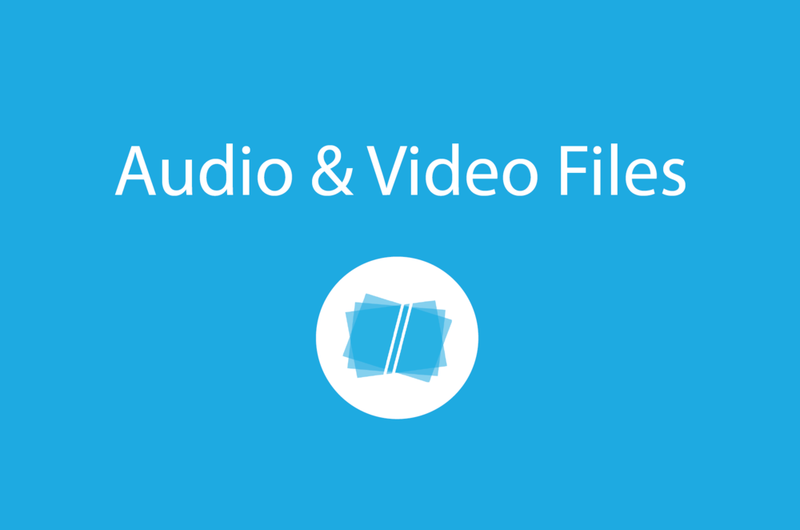 In our latest post 'Can I include audio and video files in my trial bundle using Bundledocs? ', we introduced our new 'Generate as Source Zip' feature. This is a great if you need to work with others. In short, you can create a zip file for your bundle. It contains not only your completed pdf bundle but also all associated documents in their original format. So whether these are word documents, pdfs, emails, images, videos, maps etc. you can securely share them with anyone. 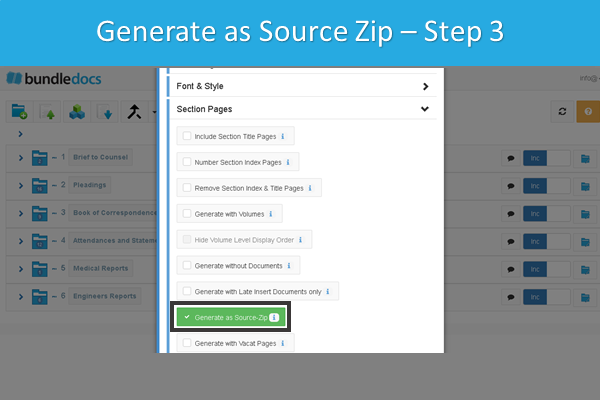 Want to see our 'Generate as Source Zip' feature in action? We have created a short video to show you exactly how it works. Check it out! Interested to discover more? Then get in touch with our team who are always happy to help or simply access your Bundledocs account and download a copy of our manual today. THE PREPARATION OF TRIAL BUNDLES HAS NEVER BEEN EASIER. If you are tired of wasting time and effort creating trial bundles, then you need Bundledocs. For anyone that has not heard of Bundledocs before, then you're in for a treat. Bundledocs is your one-stop-shop when it comes to preparing trial bundles or any type of document binder. In short, it makes the whole process quick and easy. Your index is created for you automatically, every page automatically paginated and prepared to the highest quality every time. It has everything you need from the preparation stages right through to delivery. Bundledocs is flexible enough to work with you so you can prepare your trial bundle just how you like it. 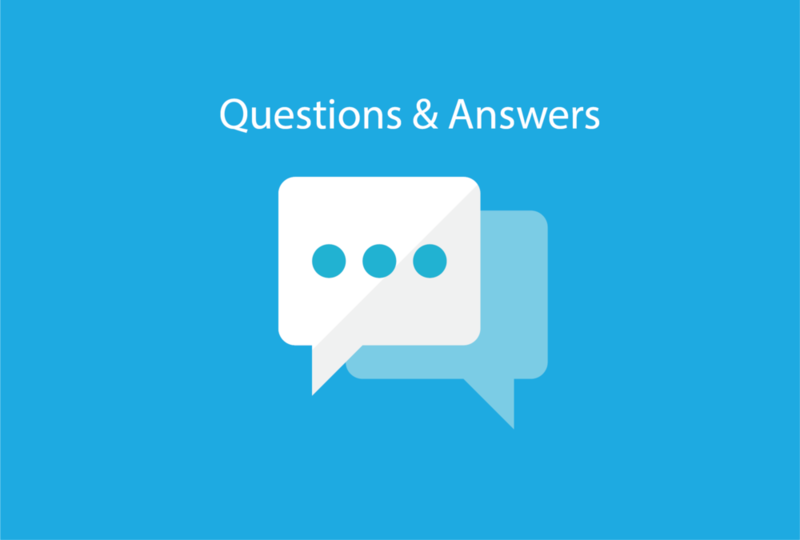 In our recent Questions and Answers post - 'What types of documents does Bundledocs support?' - we explained that Bundledocs now supports all file types. 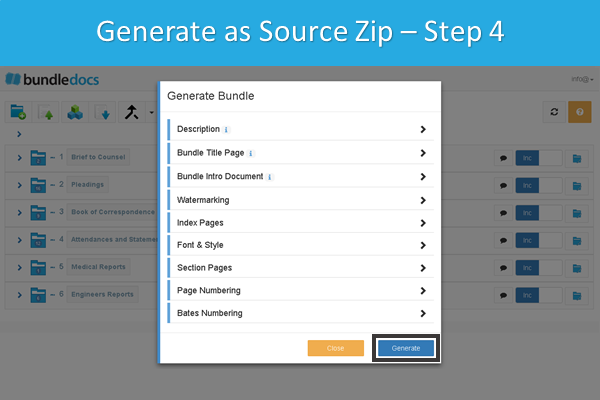 So whether you are working with PDFs, Word, Excel, images, audio or video files, these are all supported and can be included in your trial bundle using our Generate as Source Zip feature. Following on from this, we wanted to highlight our 'Generate as Source Zip' feature and showcase how it can help you. With it you can upload all file types - including audio and video files. Option to securely share files in their original format. Option to generate your bundle as a zip file. This contains your completed trial bundle as well as all associated documents. Each available in their original format. Option to download the zip file to your desktop or securely share directly from Bundledocs. Want to give it a try for yourself? We offer a free 30-day trial so get started today. Already a Bundledocs user? Then access your account and grab a copy of our manual. It will take you through just how our 'Generate as Source Zip' feature works.